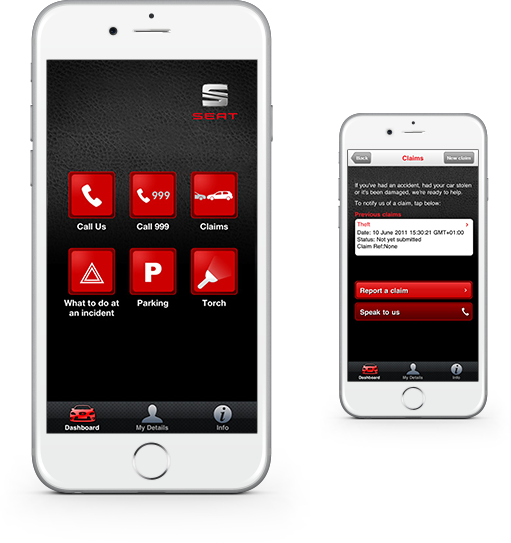 With the SEAT Ensurance app you can report an incident on the go using your free Ensurance cover – so if the unexpected does happen, the app is here to help you. After making a claim, a dedicated Claims Manager will liaise with your motor insurer, any third parties, and the approved repairer on your behalf. The app is free to download and is available on iOS and Android.